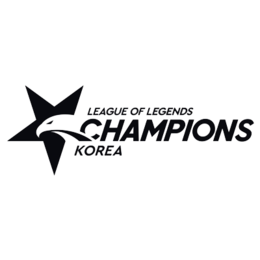 The 2018 LCK Summer Season is the second split of the 2018 Season of League Champions Korea. Ten teams compete in a round-robin group stage. The top 5 teams from the qualifier season fight it out for the grand prize and qualification for the Worlds 2018.